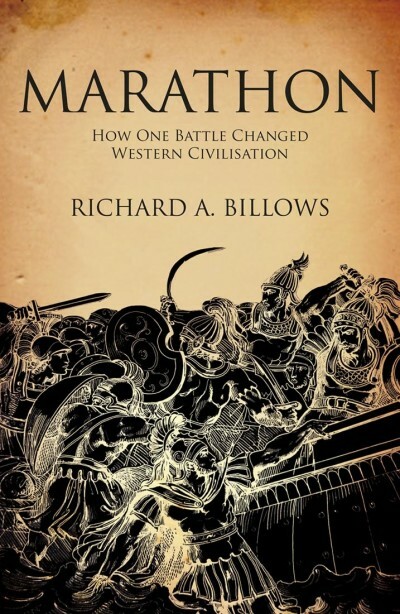 Humanism built Western civilisation as we know it today. Its achievements include the liberation of the individual, democracy, universal rights, and widespread prosperity and comfort. Its ambassadors are the heroes of modern culture: Erasmus, Holbein, Shakespeare, Velázquez, Descartes, Kant, and Freud. Those who sought to contain humanism’s pride within a frame of higher truth — Luther, Calvin, Poussin, Kierkegaard — could barely interrupt its torrential progress. Those who sought to reform humanism’s tenets — Marx, Darwin, and Nietzsche — were tested by the success of their own prophecies. 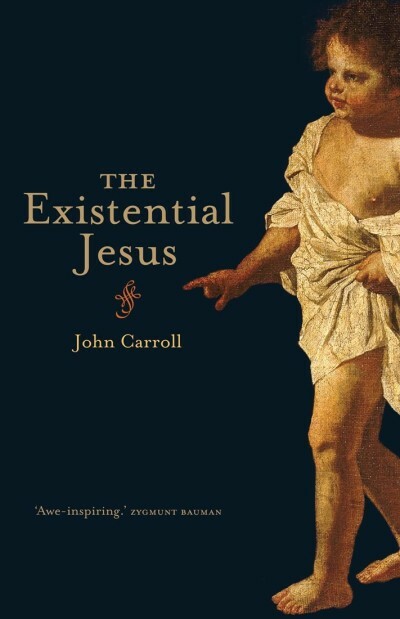 So runs the approved view; it is not shared by John Carroll. 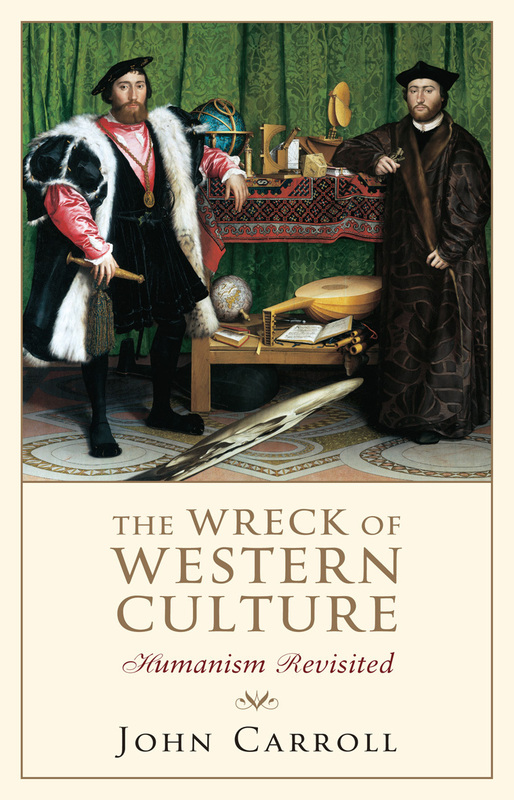 Rather he articulates a disruptive and compelling alternative version of Western civilisation since the Renaissance and the Reformation contrived to unleash Reason, Will, and a superhuman Man on the world. 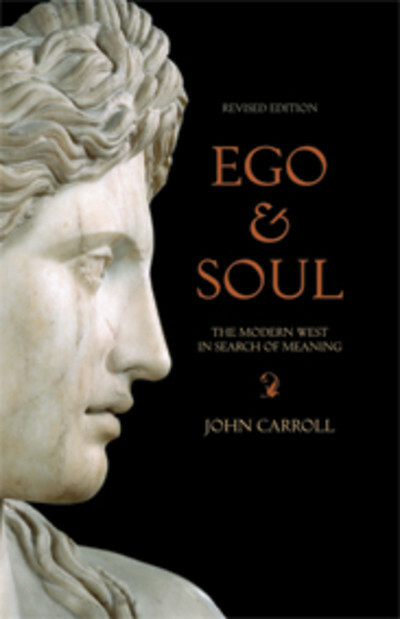 Here, Carroll significantly reworks his bracing study of humanism’s rise to pre-eminence and its headlong tumble into contradiction. 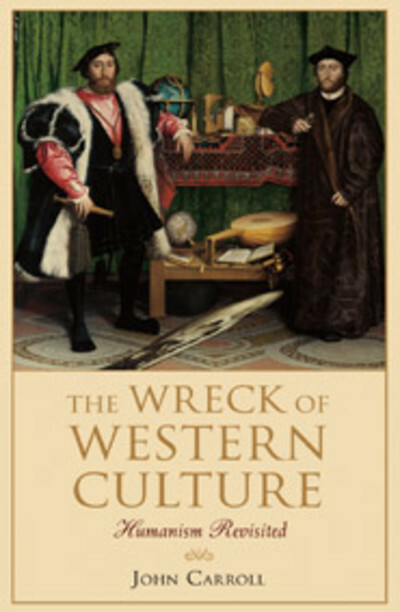 This revised look at the failure of the West’s 500-year experiment with humanism, and its dire cultural consequences, concludes with 11 September, 2001. 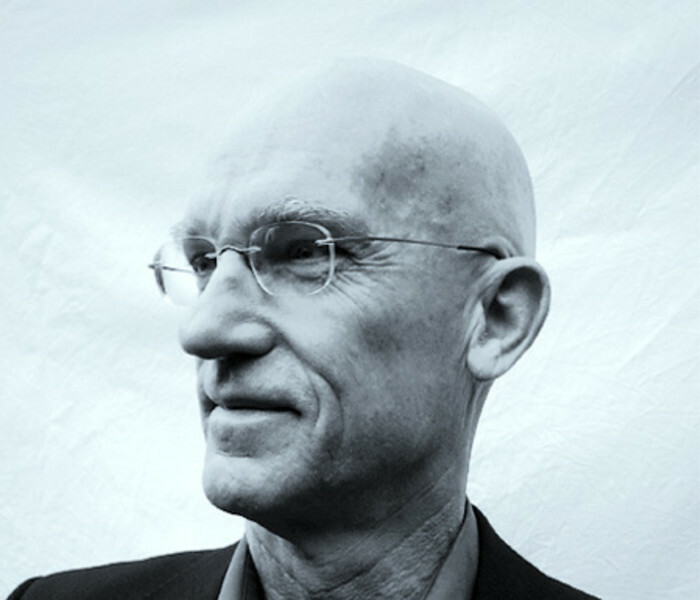 John Carroll is professor of sociology at La Trobe University in Melbourne. 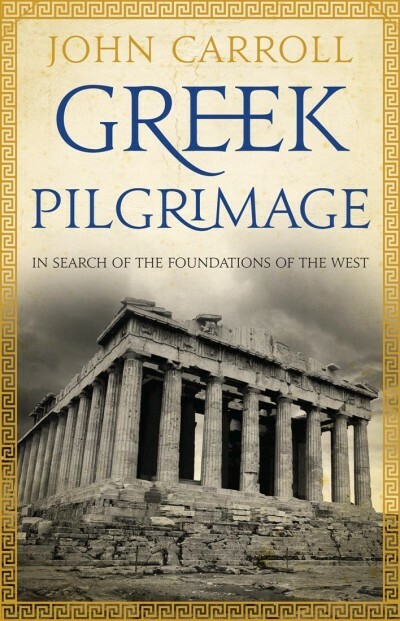 His books include The Western Dreaming, Terror: a meditation on the meaning of September 11, The Existential Jesus, Ego and Soul: the modern west in search of meaning, and Greek Pilgrimage.